Transformer Oil Density and Viscosity - ! Equipment for Transformer Oil Reclamation. GlobeCore. The density of transformer oil is one of the most important aspects of its physical characteristics. 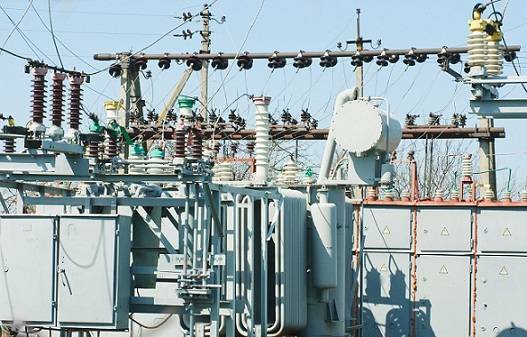 Oil density will have a large impact on the operation of your electric power transformers. It is therefore, important to pay close attention to oil density when filling or re-filling your electric power transformers with dielectric insulating oil. The specific density of transformer oil will vary based on the manufacturer and region or location where the oil will be primarily used. Despite the variables that determine the density of the oil, the density number should not exceed 900 kg / m3 at a predetermined temperature of +20°C/+68°F. Transformer oil density is defined as the ratio of the mass of the substance to the volume of the substance. Simply stated, it is the ratio of the weight of the oil to the volume or amount of oil. Transformer oil temperature also has an effect on the density of transformer oil. As the temperature increases, the density of the oil decreases. In world markets, standard density ranges vary with oil density ratios ranging between (0.84-0.89) × 103 kg / m3. Other factors effecting density includ chemical composition of transformer oil, heat,thermal conductivity of transformer oil, viscosity, kinematic and dynamic thermal diffusivity. The density of transformer oils is considered a benchmark for calculating its many other characteristics that include kinematic viscosity, specific internal friction coefficient, and the ratio of the dynamic viscosity at a given transformer oil temperature and density. Viscosity, not to be confused with density, is a measure of a fluid’s resistance to flow. Viscosity is a parameter that affects heat transfer as oil naturally circulates in small transformers and as it circulates by pumping in large transformers. Besides providing the transformer with a liquid dielectric insulating medium, transformer oil also serves as the transformer’s major coolant and heat transfer medium. The calculation of viscosity therefore, will always remain an important operating parameter when choosing an oil for your electric power devices such as transformers. It is very important to know the viscosity of your chosen oil at low temperature extremes and at high temperature extremes. 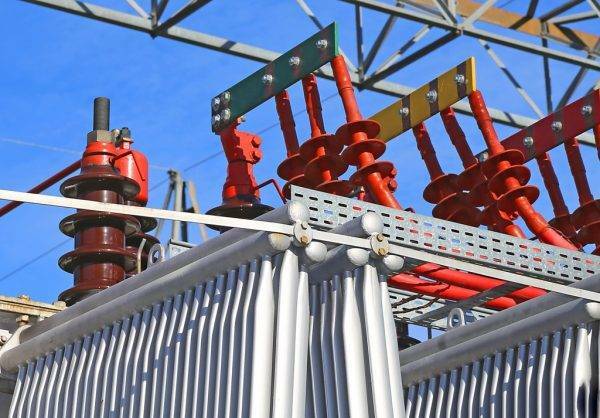 Choose the oil by density and viscosity that will give your transformer the best possible range of operation regardless of high or low temperature extremes. Here at GlobeCore, we are committed to providing you with the best possible equipment, service and advice when it comes to your transformers and other oil filled electric power devices.